329 Mackay St. – New Edinburgh | Nesbitt Property Management Inc.
Beautiful three bedroom family home in great neighbourhood. 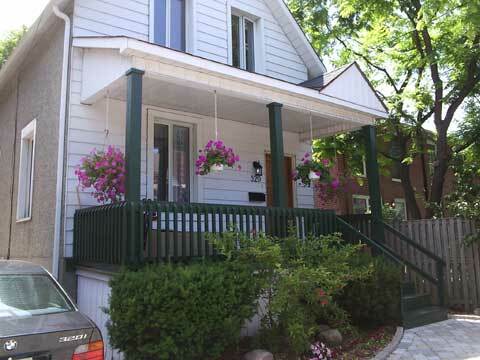 hardwood floors, large kitchen, family room with large windows overlooking rear garden. Driveway for two cars.